HRD mowers can tackle anything. 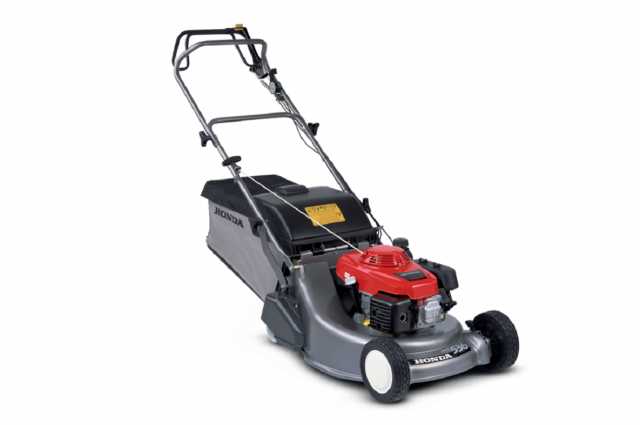 Tough cutting tasks on large lawns are made easy and effortless with this super-strong lawnmower that has the looks and the dependability of a true professional. Cast aluminium decks offer exceptionally high strength to weight ration and resistance to corrosion. 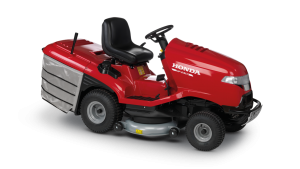 HRD lawnmowers are available with Honda Pro Spec GXV 160 engines. The long HRD working life is guaranteed with a durable cast iron cylinder sleeve and crankshaft. 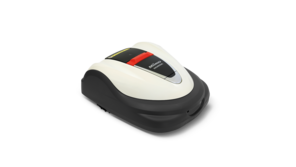 Stops the blades but leaves the engine running while you empty the grass bag or move across driveways with Self-propelled models. All our professional engines are Over-Head Valve (OHV) and feature: cast iron cylinder sleeve, bearing set on the crankshaft, high capacity air filter and steel fan cover. Models with a rear roller give your lawn that classic striped effect. 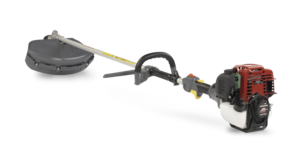 A rear roller offers greater machine balance and control when cutting around the edge of your lawn. 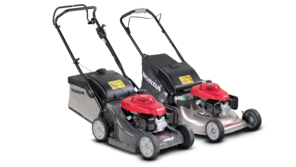 HRD lawnmowers feature Roto-Stop® technology, so you can stop the blade without stopping the engine which is ideal when you have to go over a gravel drive or path. 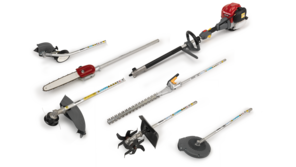 With other standard features like the high-airflow bag and double arm reinforcement (where the handle is attached to the cutter deck) it’s no wonder they’re called the HRD Professionals. Protected by a tough cast aluminium deck and a reinforced cutter deck handle, the HRD is built to take on the most demanding jobs time after time. Power comes from our Pro Spec GXV 160 engines (except HRD 536 TXEA), which have a durable cast iron cylinder sleeve and crankshaft, that runs on specially adapted bearings to extend its working life. It also feature a dual air filter and an extra large 1.5 Litre fuel tank for periods of extended use.